As an Accountant at Generations For Peace, Mustafa mainly focuses on recording transactions, and bank reconciliations, as well as handling payments for vendors related to the various programmes. 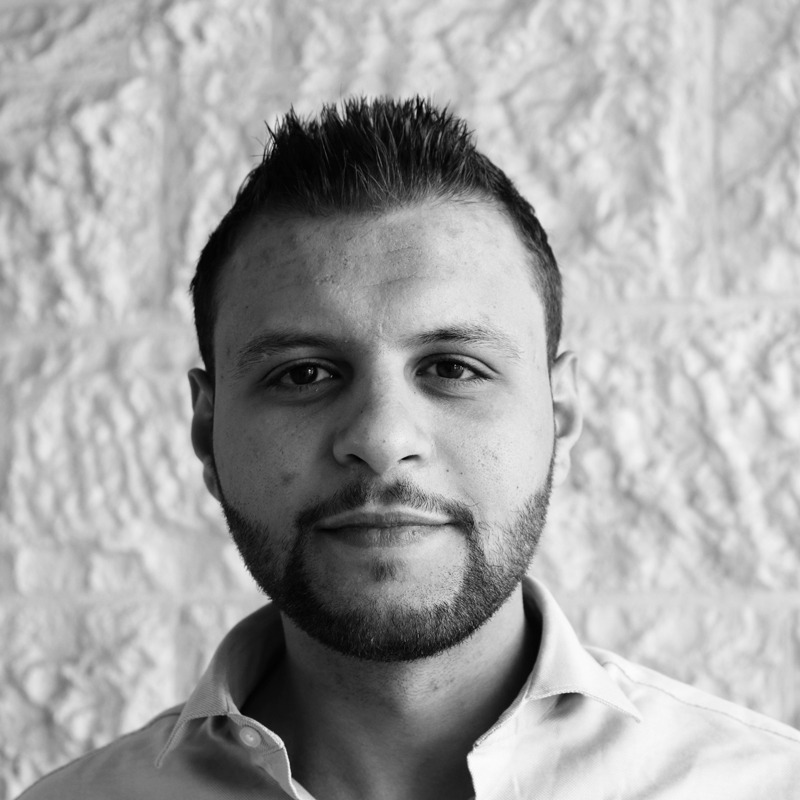 Mustafa joined the organisation in 2017 and is happy that his job allows him to focus on causes that matter to him the most, including helping vulnerable youth across Jordan. Mustafa enjoys watching the programmes in action as often as possible and is keen to get involved in any way he can. Before working with Generations For Peace, Mustafa was part of the Millennium Challenge Corporate in Jordan, a five-year initiative funded by the United States Congress that constructed water and wastewater pipelines in Rusayfah and Zarqa. Through this experience, Mustafa expanded his skills to include accounting for non-profit organisations. He previously worked in the corporate sector. Mustafa graduated from Al-Balqaa University in 2012 and holds a Bachelor of Arts in Accounting Information Systems. He also earned an IACPA certificate (International Arab Certified Public Accountant) from Talal Abu Ghazaleh School, which is validated by the University of Cambridge. In his free time, Mustafa enjoys bodybuilding and swimming.